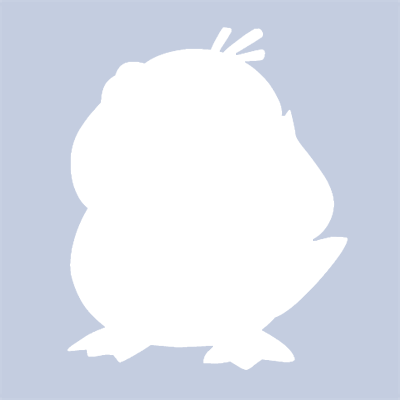 Jean Da Costa (jeacom256) added a comment to T55194: Shortcut Keys Changed in 2.8x. 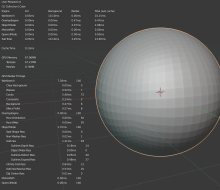 Jean Da Costa (jeacom256) added a comment to D4688: Simulate bounce light in cavity shading. I did mostly for sculpting because as I said more contrast is better. could we get a soft limit for the sliders, so we can extrapolate if we really wanted? And yes Please, a blend matcap would be fantastic for sculpting on a waxy, or oxidation material! Humm, interesting results but as a sculptor, the stronger the cavity effect, the better, for sculpting, contrast is better than realism, if we could control, separately the hue, saturation and brightness of the cavity and ridges it would be perfect. 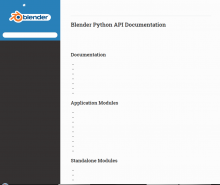 Jean Da Costa (jeacom256) added a comment to T59994: Blender 2.8 "No compatible GPUs found". Got the same issue with GTX 1050, is there any news? Jean Da Costa (jeacom256) added a comment to T63435: Incorrect fresnel and normals for hair strands on EEVEE. As far as I know its just a matter of using the same normals that are currently used to compute the diffuse shading, It seems like the hair strand vector is being used instead. Jean Da Costa (jeacom256) created T63435: Incorrect fresnel and normals for hair strands on EEVEE. Jean Da Costa (jeacom256) added a comment to T62945: Shortcuts don't appear on tooltips for tool icons..
Well for me the delay seems to be of ∞ seconds. Jean Da Costa (jeacom256) reopened T62945: Shortcuts don't appear on tooltips for tool icons. as "Open". Please use https://devtalk.blender.org/c/user-feedback for usability feedback, this tracker is strictly for bugs. 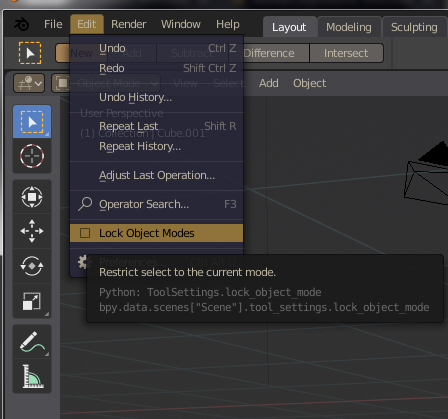 Jean Da Costa (jeacom256) created T62945: Shortcuts don't appear on tooltips for tool icons..
Jean Da Costa (jeacom256) added a comment to T56278: Blender 2.8 selection inconsistent between mouse and pen..
@Philipp Oeser (lichtwerk) the purpose of this check is to cycle though items under the cursor when you're not moving it. This should be a very small value - otherwise the users might move the cursor slightly to select a different item - instead of selecting what is now under the cursor - it will select the *next* item from all items near the cursor. Would rather avoid a preference - although we could have one which is the distance allowed before the cursor is considered to have moved. (different from drag distance). Committed rB57395061042fe336dae7ee33e3ae11e53d068194 adding WM_EVENT_CURSOR_MOTION_THRESHOLD which is now scaled by the DPI, if it's still needed the preference can be added there too. Jean Da Costa (jeacom256) added a comment to T59045: Make w (context menu shortcut) consistent and independent on what preference for Select is set - Left or Right. w should trigger context menu always..
How many times I see this happening. I kinda agree with @Reinis Adovics (kroko) W should activate context menu both in Left and Right keymaps, there's not a relevant point on making this seemingly random distinction between keymaps. It only makes harder for users who learn different keymaps to talk about the same thing. Jean Da Costa (jeacom256) added a comment to T61212: fluctuating viewport lag. artem ivanov (ixd) awarded T61225: Edit mesh: indistinguishable between face and edge select modes. a The World Burns token. all the numbers start bigger than 1ms, then they quickly converge to small usual values before I have a chance to take a screenshot, not sure if its the sampling accumulating or actual times. But those stats don't seem to follow the viewport lag. Jean Da Costa (jeacom256) created T61225: Edit mesh: indistinguishable between face and edge select modes..
@Sebastian Parborg (zeddb) Yes it helps make the viewport smoother. but there must be something changed because it was not happening before even with the driver settings untouched. Jean Da Costa (jeacom256) updated the task description for T61212: fluctuating viewport lag. Jean Da Costa (jeacom256) created T61212: fluctuating viewport lag. Aranzazu Hurtado (zutxita) awarded D4189: TopologyRake for dyntopo. a Love token. Jean Da Costa (jeacom256) added a comment to T60850: Emulate 3 button mouse couses weird behavior in UI. Misha (shomyshomy) awarded D4189: TopologyRake for dyntopo. a Love token. Jean Da Costa (jeacom256) added a comment to T60776: Keymaps added from python doesn't behave correctly..
Jean Da Costa (jeacom256) added a comment to rBdbe960fdee7f: Cleanup: replace 'ct' w/ 'len'. WOW, developers fighting because of an abbreviation. It might be slightly harder to read but its not the end of the world. Jean Da Costa (jeacom256) created T60776: Keymaps added from python doesn't behave correctly..
Jean Da Costa (jeacom256) created D4230: Rigging: Make `Add Constraints (With targets)` and `Clear Constraints` avaliable on object mode..
Jean Da Costa (jeacom256) reopened T56278: Blender 2.8 selection inconsistent between mouse and pen. as "Open". We need selection to behave consistently either by moving the mouse between clicks or not. Jonathan Lampel (jonathanl) awarded D4189: TopologyRake for dyntopo. a Love token. Jean Da Costa (jeacom256) added a comment to D4189: TopologyRake for dyntopo..
sorry annoying you guys, I wish I could get a second review on this. 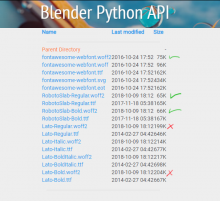 This is not such a big feature but I really believe it could make blender sculpting more competitive. For some reason, some reviews neither get rejected nor approved, just stay stagnated. Jean Da Costa (jeacom256) updated the diff for D4189: TopologyRake for dyntopo..
Jacob Gustafson (mixmystery) awarded D4189: TopologyRake for dyntopo. a Like token. 0rAngE (undo) awarded D4189: TopologyRake for dyntopo. a Love token. Removed some unnecessary vector normalizations. I guess there's not much to do to improve this. Jean Da Costa (jeacom256) added a comment to T60481: The ghost bones do not appear. The animator doesn't need to see the whole path all the time, its like onion skin, so this could be solved by limiting the number of frames evaluated, adding a start_clip and end_clip, maybe even with a pretty fading gradient. I'm not sure it's really deprecated, since those are comments from 10 years ago. @Joshua Leung (aligorith) would know what the status is here I think. Maybe ghost drawing needs to be restored in 2.8, and the comments updated? michael knubben (michaelknubben) awarded D4189: TopologyRake for dyntopo. a Love token. looks like you missed this one. 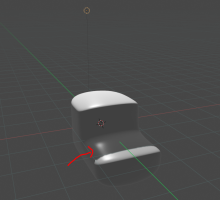 Jean Da Costa (jeacom256) added a comment to D3869: Fix T57852: Mesh X Mirror option not working. Radial may be quite hard to implement on edit mode objects are rarely radially symmetric. We don't need to unify everything, only the axial symmetry, radial symmetry is a sculpt specific feature. The reverse is also true. If you enable Symmetry, and switch to a different object, you'll accidentally then start to manipulate it without Symmetry, because the tool setting was forgotten, because it is now a different mesh. That is equally as annoying. This is my point: There are cases where you may want to use it only with certain objects, and there are other cases where you won't. And that applies to any tool setting. If Symmetry is really going to be per object, we should do so consistently in all modes, and display it in the ObData Properties. But, the most consistent solution is simply to make it a mode-wide tool setting, and make it work the same in Edit Mode, Sculpt Mode and the paint modes. There's no difference in use-case, and no logical reason why they should work differently in the various modes. Ruslan (Loner) awarded D4189: TopologyRake for dyntopo. a Love token. Jean Da Costa (jeacom256) updated the summary of D4189: TopologyRake for dyntopo..
noki paike (amonpaike) awarded D4189: TopologyRake for dyntopo. a Love token. Adam Friesen (ace_dragon) awarded D4189: TopologyRake for dyntopo. a Love token. arindam (Arindam) awarded D4189: TopologyRake for dyntopo. a Love token. Glenn Tester (karmacop) awarded D4189: TopologyRake for dyntopo. a Love token. Yeah, I was willing to implement this for a while, finally I could, lets wait to see if comes a review. Can you provide a build? Direction estimation now uses sculpt_normal rather than just screen space movement. Erick Tukuniata (erickblender) awarded D4189: TopologyRake for dyntopo. a Love token. Improved a bit the performance, by referencing the BMVerts instead of copying the coordinates from it. Variable number of iterations depending on the brush strength, maximum iterations is now 5. Number of alignment iterations was too low, set to 3. Jean Da Costa (jeacom256) created D4189: TopologyRake for dyntopo..
Jean Da Costa (jeacom256) added a comment to T55336: Sculpt Dyntopo undo crash. 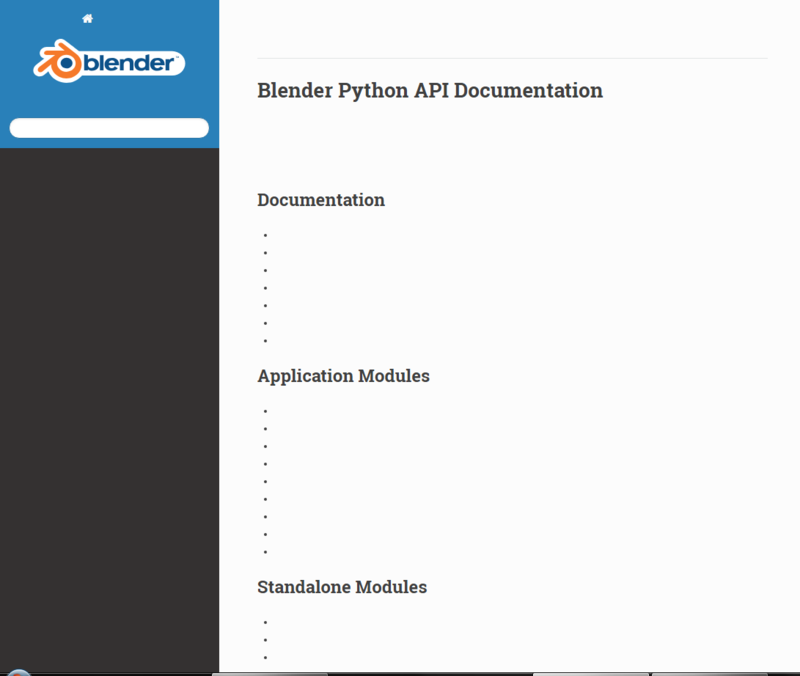 Hey, I wanna make a patch and submit for review but this problem is happening when I try to build blender for debugging. I wanna make some changes to sculpt.c, should I just ignore or it can cause problems? 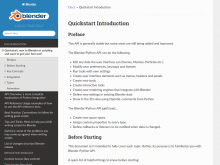 Jean Da Costa (jeacom256) added a comment to T59419: Please, make a per-window topbar.. Thanks for a good answer, now, I can understand a bit what happened, the fact that a thing designed to display global settings is being used to display local properties, is really alkward. ,A per-editor bar doesn't exclude topbar, it moves local settings like tools into it, while topbar can keep the global mode-related settings. Many users are concerned that it's too disconnected from the editors when working with multiple splits in the screen, the topbar switch like crazy and is seemingly disconnected from the editors that it inherits settings from. Damn! Why you do this? You look like a bot, Cmon, at least answer the question. It can be on the devtalk thread, at least tacle the subject a bit, you are the interface designer. Jean Da Costa (jeacom256) updated the task description for T59419: Please, make a per-window topbar..
Jean Da Costa (jeacom256) changed Type from Bug to To Do on T59419: Please, make a per-window topbar..
Jean Da Costa (jeacom256) created T59419: Please, make a per-window topbar..
Jean Da Costa (jeacom256) renamed T59276: subsurf modifier extremelly slow. from subsurf editing extremelly slow. 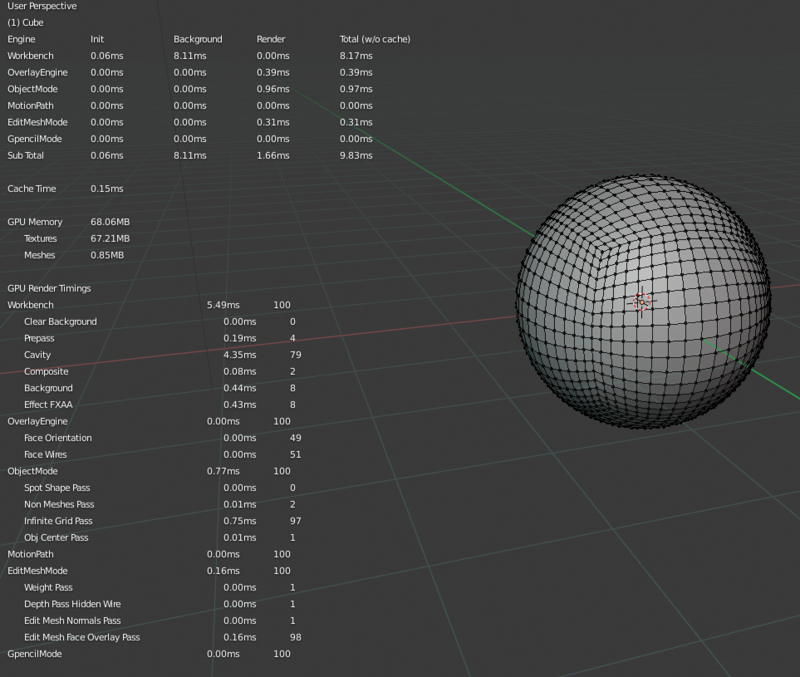 to subsurf modifier extremelly slow..
Jean Da Costa (jeacom256) created T59276: subsurf modifier extremelly slow..
Jean Da Costa (jeacom256) added a comment to T59070: Viewport stop working with outline disabled. Hey, could someone take a look in this?, its stuck here without triage for a while. 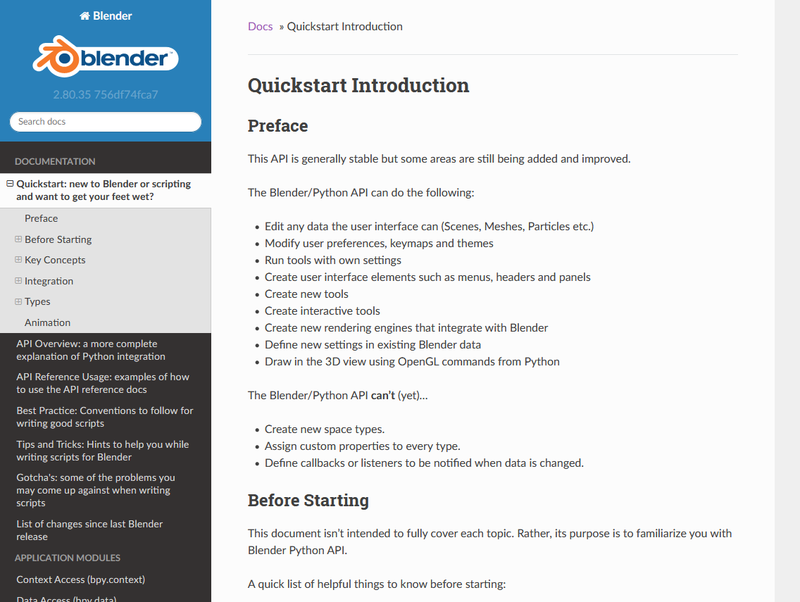 Jean Da Costa (jeacom256) added a comment to T55162: Blender 2.8 Blender Keymap changes. Jean Da Costa (jeacom256) created T59070: Viewport stop working with outline disabled. Jean Da Costa (jeacom256) created T59029: Blender constantly prints this error message. 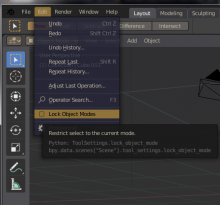 Jean Da Costa (jeacom256) created T58729: Not possible to add shortcuts to menus from right click..
Jean Da Costa (jeacom256) added a comment to T57752: EEVEE and backlighting. Its just a guess but there's something wrong with the shadow computation when its multiplyied by the reflection, seems like its not completelly zero allowing verry bright spots to "LEAK" when lamps are too strong. Jean Da Costa (jeacom256) created T58623: Mesh options - X mirror not working. Jean Da Costa (jeacom256) added a comment to T57957: Theme bug in 2.8 documentation site..
Jean Da Costa (jeacom256) created T58510: Missing set origin menu. Jean Da Costa (jeacom256) added a comment to T58449: Unable to switch between 2 objects without going through Object mode..
Oh, @Erick Tukuniata (erickblender) I found, its a really hidden setting, I guess it should be disabled by default, it is a fundamental fature.